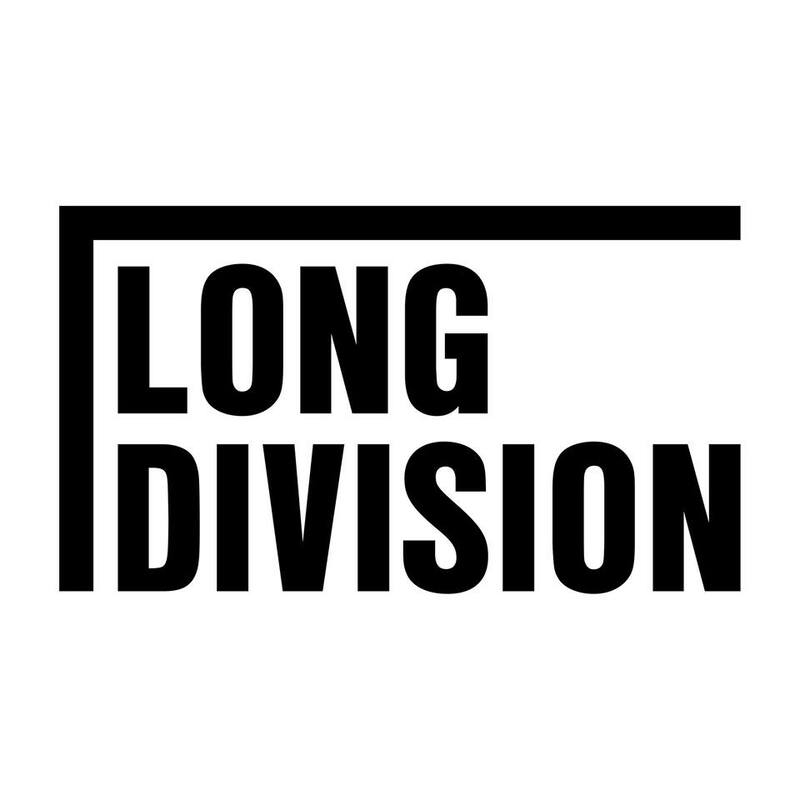 I’m sad to report that Long Division will not take place in 2017. I’m not sad because something terrible has happened – just because I know a fair few people will be disappointed to hear this news. Although early bird tickets have recently gone on sale (which will be fully refunded) it has dawned on me that the festival needs a rethink. Or, to be more precise, I have already re-thought the festival. I was incredibly excited on how we were going to move Long Division on in 2017. There were big plans and I think you would have really been into it. But to proceed with that plan now would be to rush it, and risk it. Some personal circumstances have left preparations for 2017 slightly behind schedule. If this were a regular Long Division we could claw it back, but the next Long Division – whenever it happens – needs to be… well, more. That doesn’t mean more bands, more venues, more stuff. It means a stronger vision, a more inclusive approach that involves more of the city and a better plan to make it happen, one that is sustainable and doesn’t involve one person taking a ridiculous (and I mean ridiculous) personal financial gamble. I hope it is missed. Wakefield music is in a very peculiar place at the moment. We all do this because we love it, but I don’t think it is possible to exaggerate how difficult it is to do something like this in a place like Wakefield. It lacks almost the entire basic infrastructure needed for something like this to take place – basically bands, venues and fans, not to mention financial support – and I’ll likely reflect on this in more detail at a later date. I’m hoping to pay a visit to other cities and see how they do it and keep on working on building support through local businesses and funding sources that seems to be an everlasting hill to climb. I hope you have a great 2017 and this time next year we’ll hopefully have something great to share with you. Previous Post 2017 Launch Party!